Following the release of her acclaimed album 'Front Row Seat To Earth', multi-instrumentalist and singer Natalie Mering aka Weyes Blood now reveals her new single, featuring two cover songs: Soft Machine's 'A Certain Kind' and Fred Neil's 'Everybody’s Talkin'. "Cover songs that have helped define her sound over the years", as her label, Mexican Summer, explains. Listen below. 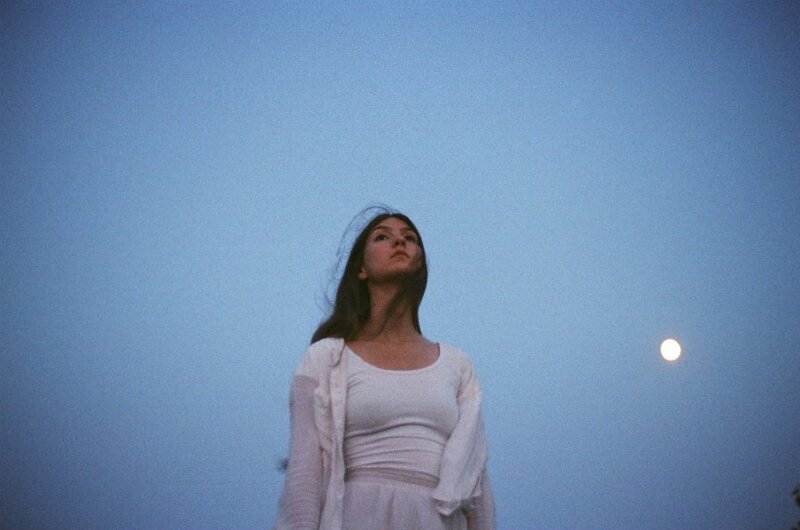 Weyes blood is curated by Perfume Genius for Le Guess Who? 2017, and performs on Friday, 10 November, together with a.o. Protomartyr, Jenny Hval, Mount Eerie, Tiny Vipers, Kelly Lee Owens, William Basinski, and many more.